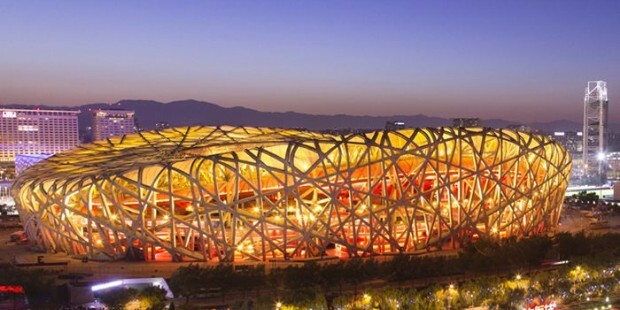 Both Beijing and Shanghai are the famous city in China. 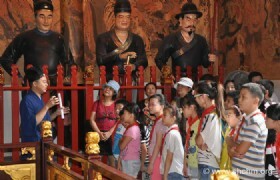 A lot of people want to experience Beijing Shanghai tour at one time. Put them to travel together will be a good choice. 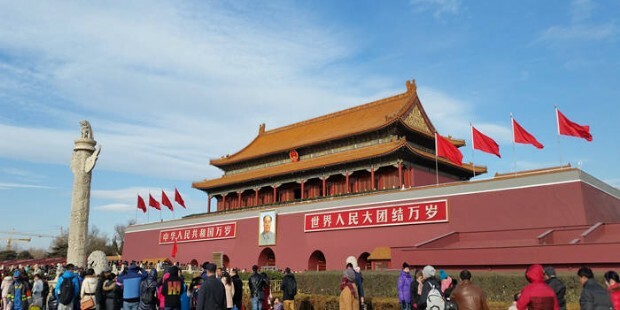 This wonder ful Beijing Shanghai tour will cover the main sightseeing such as Tiananmen Square, Forbidden City, Yuyuan Garden, the bund, Nanjing Road and so on. 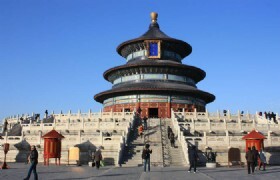 Meet at the ariport, airport pick up and have Beijing tour, Lunch, Visit the Temple of Heaven, Tea House, Acrobatic Show,. Temple of Heaven: Temple of Heaven is 24 emperor's praying place in Dynasty Ming and Qing. Temple of Heaven is located on the southeast of Forbidden City's Wall, on the east of Zhengyangmen. It is built on 1420. It occupies an area of 273 hectares. 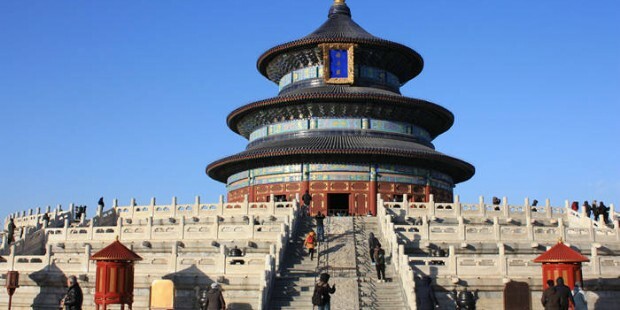 Temple of Heaven was announced as "National key cultural relics protection unit" in 1961. It was listed into "the world cultural heritage" by UNESCO in 1998. 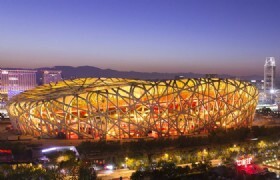 Today you will have Beijing city centre tour. Visit the Tiananmen Square, Forbidden City, Summer Palace, Foot massage in Medicine shop, and check in the hotel. Summer Palace: Summer Palace is Chinese Royal Garden which has the largest Scale and best conservation in the world. Great Wall of Juyongguan, Jade Factory, Baoshutang. photo stop at the outside of Bird Nest and Water Cube. Dinner with Beijing Roasted Duck, Yaxiu Market. 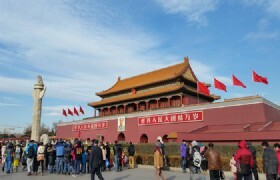 Visit Beijing Great Wall one day tour. Visit the Great Wall of Juyongguan, Jade Factory, Baoshutang. photo stop at the outside of Bird Nest and Water Cube. Dinner with Beijing Roasted Duck, Yaxiu Market. Juyongguan Great Wall: Juyongguan or Juyong Pass is a mountain pass located in the Changping District of Greater Beijing. 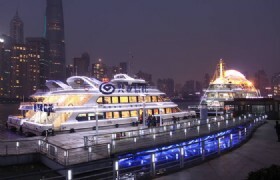 Transfer to Shanghai by Bullet trian(about 5 hours), pick up at the station, Lunch,Visit the Bund and Nanjing Road. Beijing to Shanghai by Bullet train (about 5 hours), pick up at the station, Lunch,Visit the Bund and Nanjing Road. The Bund: As the most famous sightseeing destination in the city, the Bund has become a symbol of Shanghai and a must-go place for tourists. Nanjing Road: Nanjing Road is the main shopping street of Shanghai,China and is one of the World's busiest shopping streets. Yuyuan Garden: Yu Yuan Gardens which is an old Chinese quarter of Shanghai with cobbled streets that are lined with traditional shops selling herbal medicines, handicrafts, Chinese tea, and a variety of delicious snacks. 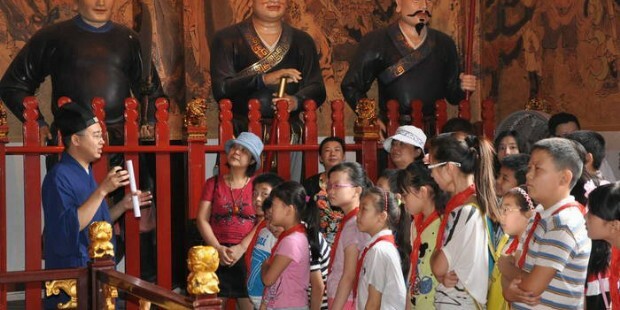 Chenghuang Temple: The Shanghai Chenghuang Temple is a Taoist temple located at Shanghai town in East China. The Oriental Pearl Tower: Located in the Lujiazui Road,the Oriental Pearl TV Tower stands 468 meters and faces the buildings of exotic styles in the Bund on the other side of the river. Together with the nearby Nanpu and Yangpu Bridges, it creates a picture of"twin dragons playing with the pearl." 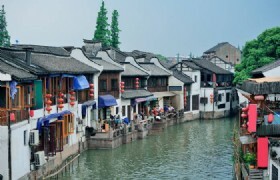 Zhujiajiao water town tour will be today's topic. 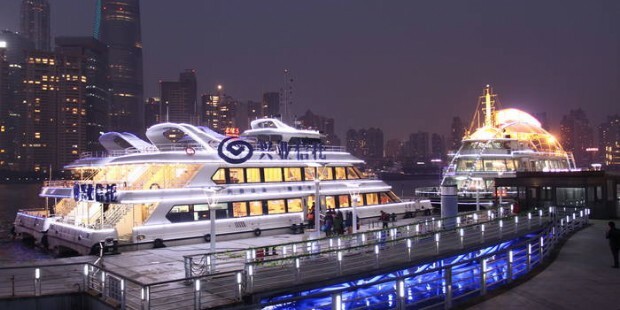 Transfer to Zhujiajiao, visit Water Village, back shanghai,Pearl shop, visit the Xintiandi. 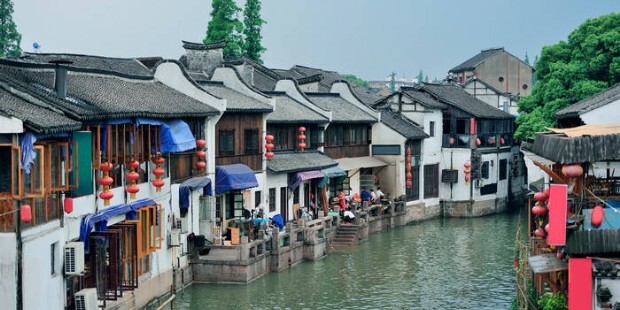 Zhujiajiao Water Town: Zhujiajiao, established around 1,700 years ago, lies to the south of the Yangtze River and was created as a typical ancient water town. 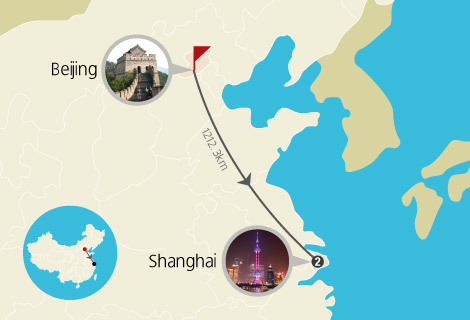 The ancient site is easy of access located as it is only one hour by bus to the west of downtown Shanghai. Xintiandi: Xintiandi is an affluent car-free shopping,eating and entertainment district of Shanghai, China. Pick you up at hotel then transfer to airport to depart. Pick you up at hotel then transfer to airport to depart. Beijing Shanghai 7 days tour ends. 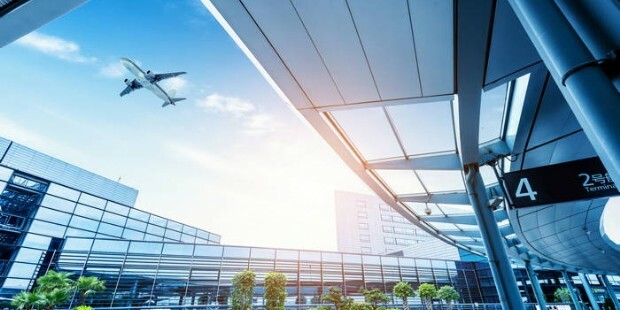 Shanghai Pudong International Airport: Shanghai Pudong International Airport (IATA: PVG, ICAO: ZSPD) is the primary international airport serving Shanghai, and a major aviation hub for Asia. * The Final Tour Itinerary Is Subject To The Discretion Of Local Tour Operators. * Fully accept to abide to the teams and conditions when booking is made to us. * Tour fare only includes specified items. FULL PAYMENT ON ARRIVAL. * No reduce of any item not partaken by Pax. * All Pax in a team around the whole trip. 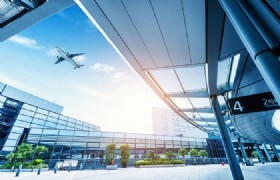 The groups will arrival in one flight and also leave. Otherwise there will be surcharge. 1. All the sightseeing entrance tickets as mention above. 1.International flight and international tax, Bullet train Beijing-Shanghai 2nd class tickets: USD100/PAX—No Foc. 2. Tips for tour guide and driver USD6/DAY/PAX, bell boy tips.